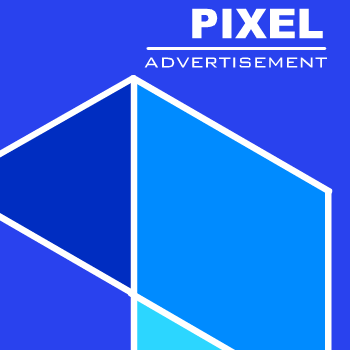 Many of us have seen friends or passersby bring out their Android phone at the cash register and pay using the phone without having to bring out cash. Using Android Pay is very easy and simple, however, there are a few refinements to be inform about. 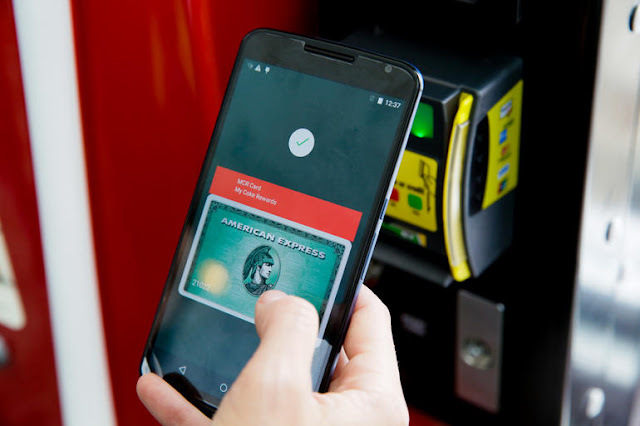 The Android Pay is just the refinements of Google wallet. 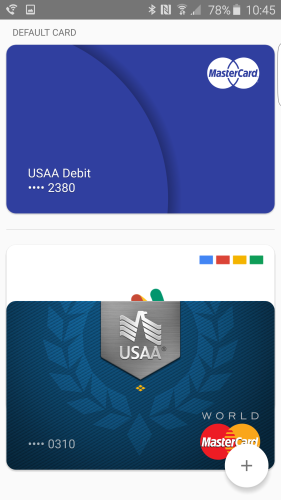 The Google Wallet has been redesigned, simplified, add new features and a face-lift for the re-branding. But in reality, Android Pay although , it’s still the Google Wallet app you have once used. All that's aside and let's see how you can set it. Setting it up is extremely easy to carry out. The first thing to do is to download the latest version of Android Pay app from Google Play Store. And in case you are an existing user of Google Wallet, you can open the app and upgrade it to Android Pay easily. 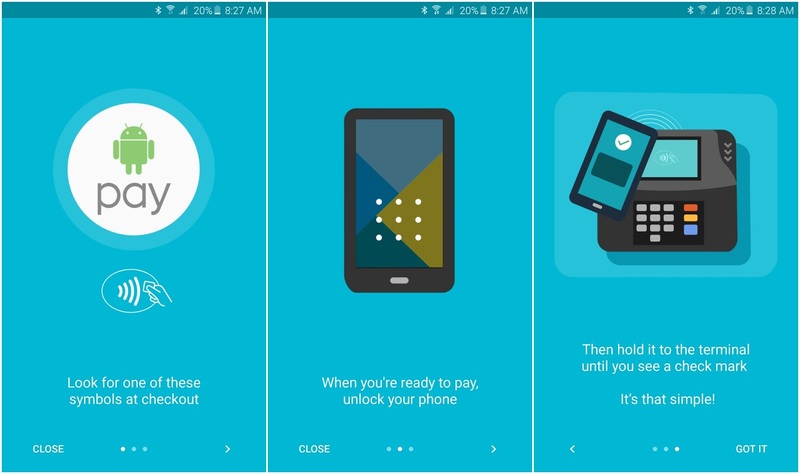 So launch the installed Android Pay, then you'll be presented with the start screen that displays all the Android Pay features. If you are using Google Wallet before and you have upgraded to Android Pay, you'll be presented with different start screen. 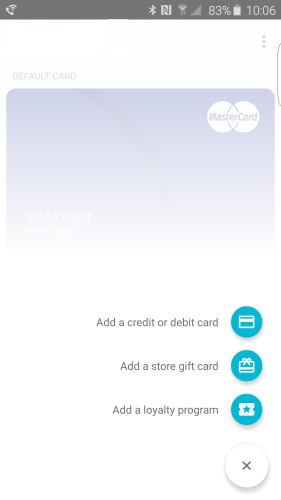 Then next thing is to head to the main menu of Android Pay, then click on the "Add a debit card or credit card" or "+" sign button to add a new credit/debit card. Now make sure you have your card with you because you are going to use those three numbers at the back of your card. In case you've used Android Pay on another device, then your previous gift and loyalty cards will sync over and be instantly available. When you touch this option you can choose from among your previous cards, if you've use Android pay on another device, but you’ll need to verify the CVC number on the back of the card. Else, the camera will open, which you'll be using to scan your debit or credit card. After doing this, you'll need to validate the three-digit CVC code. You will then receive some messages from your bank that the card has been activated through Android Pay. After you have set you card, clicking on the plus button will display some new selections like Add a store gift card and Add a loyalty program. 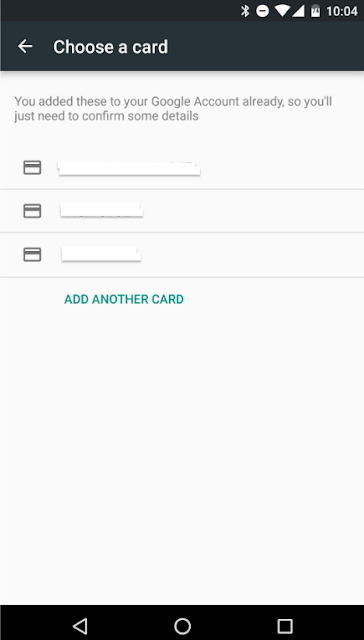 So you can add cards from supported banks, gift cards and loyalty programs to Android Pay. You can now add extra cards with this method. In case you want to do so, you can easily tap the card and choose the Card as default card i.e you want to switch that as your main payment option.